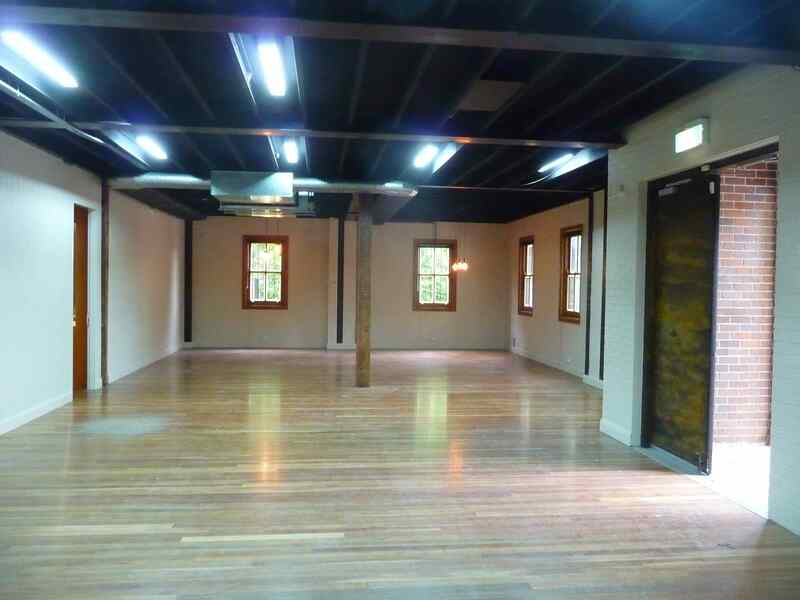 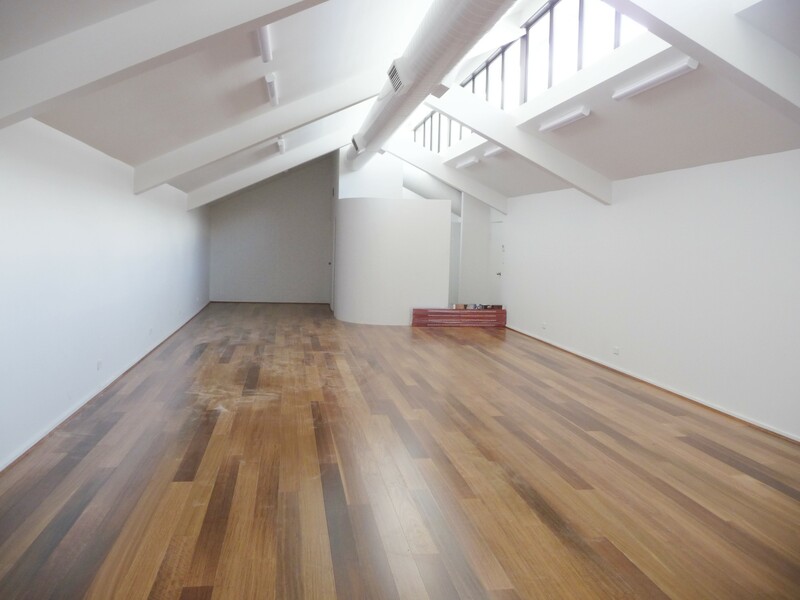 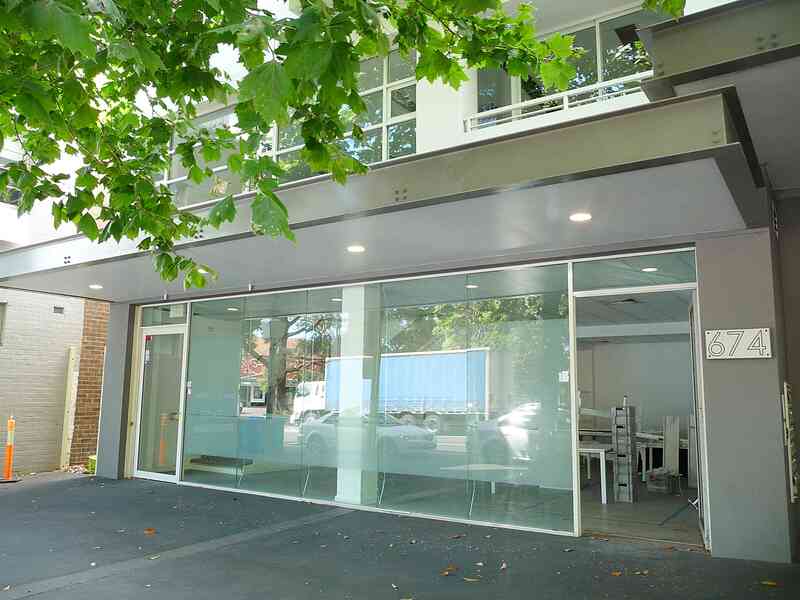 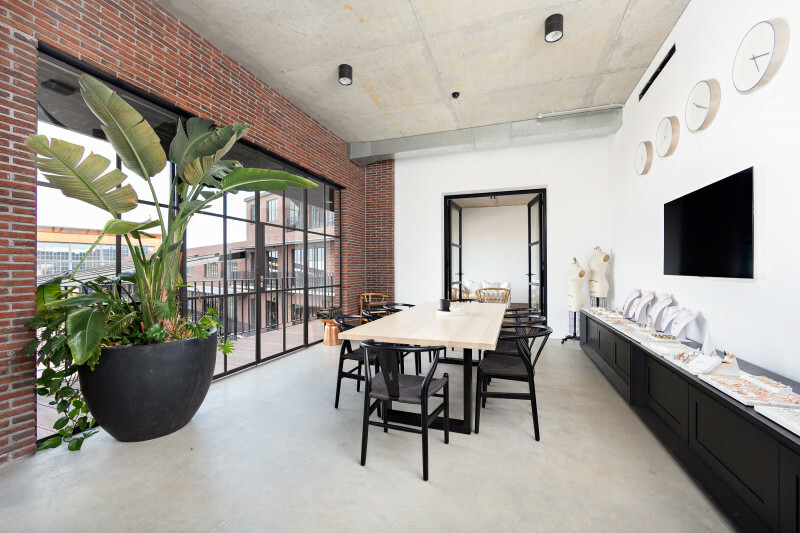 Ex Yoga Studio for Lease- Close To Cafes. 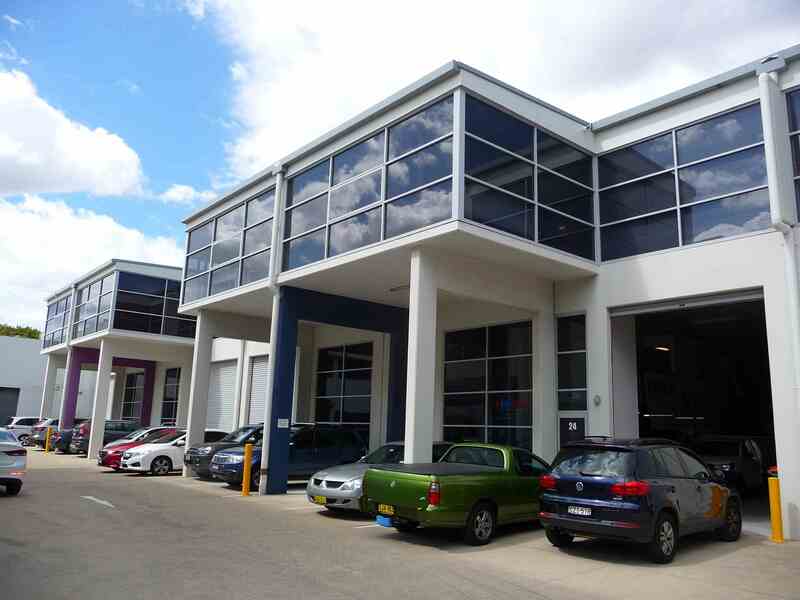 178 sqm Office Space +2 Cars - Very Affordable!!! 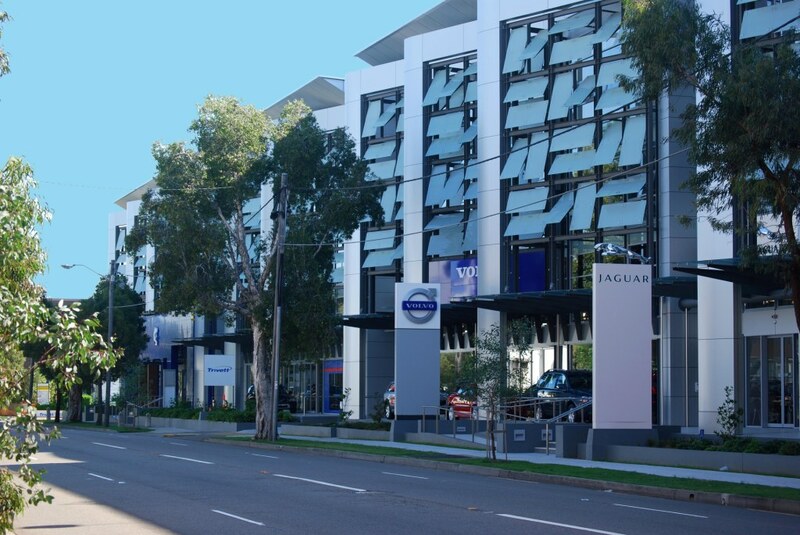 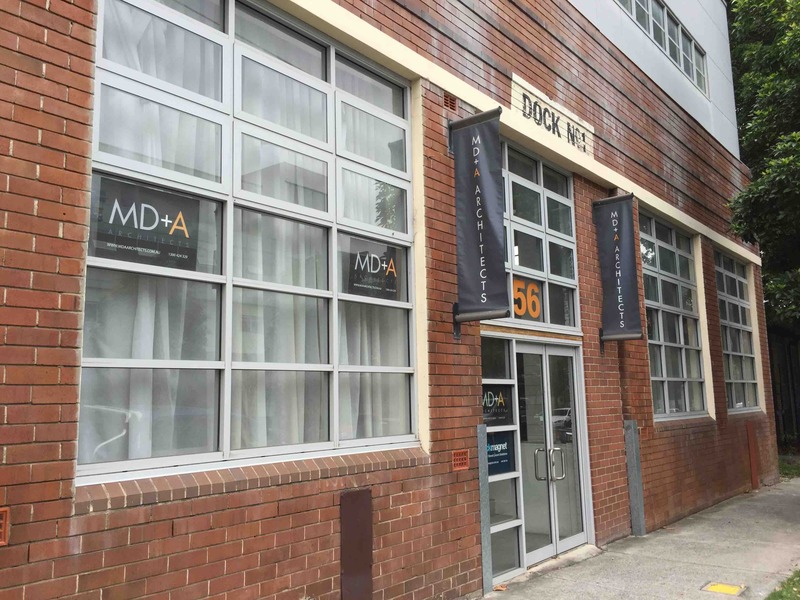 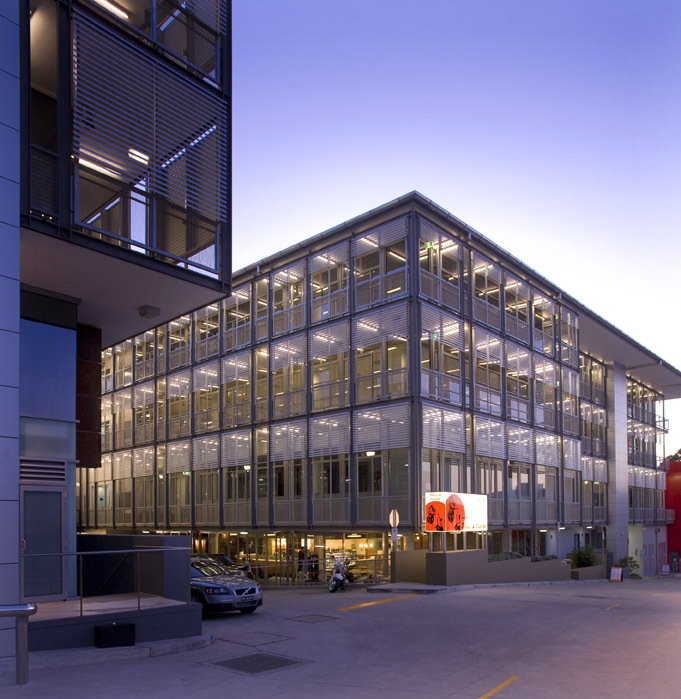 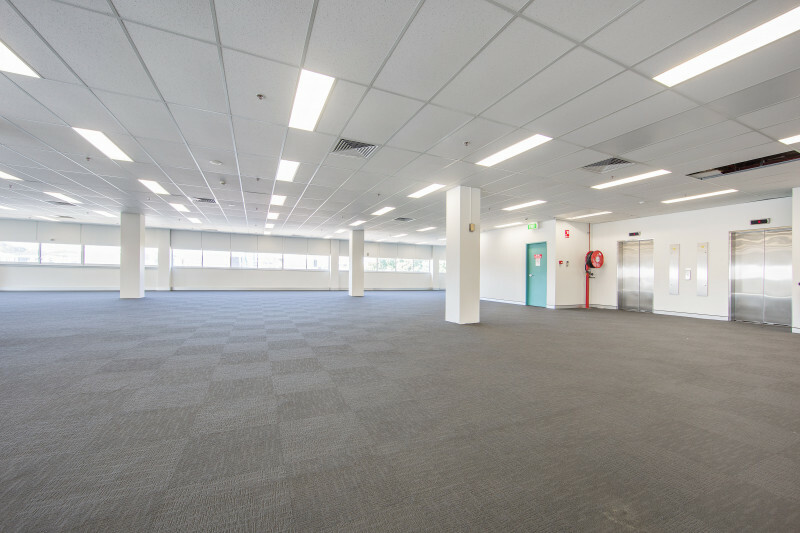 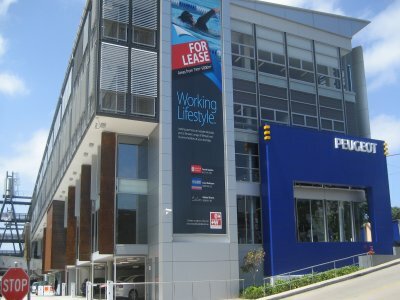 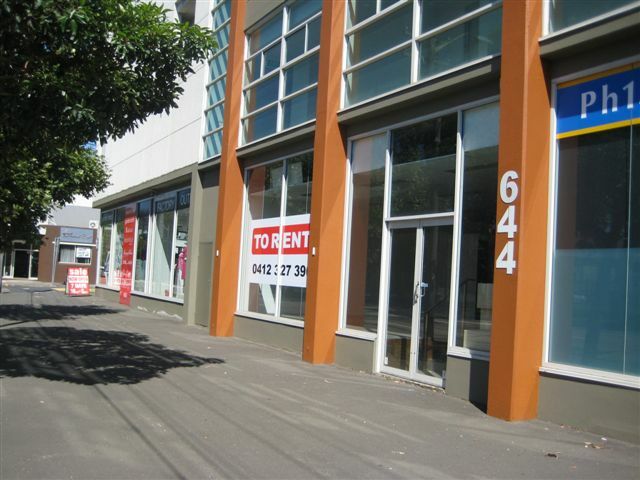 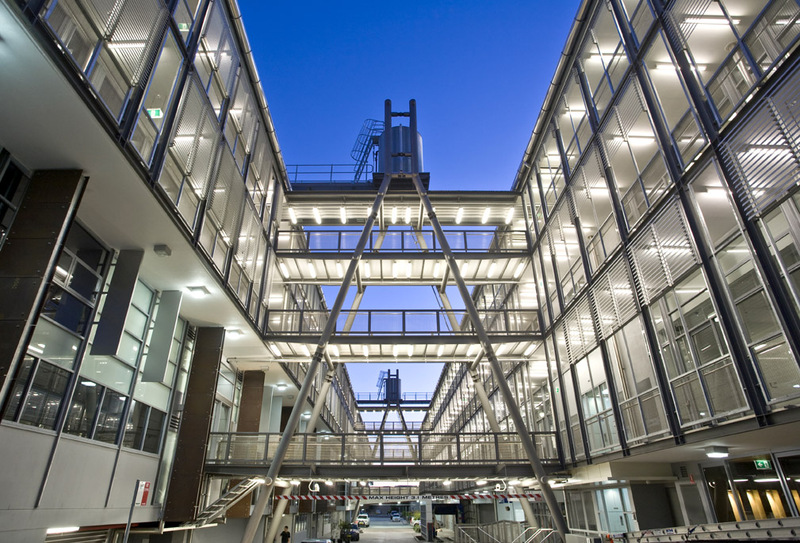 Rent Reduced to $39,100 gross plus GST-178 sqm Office Space +2 Cars - Very Affordable!!! 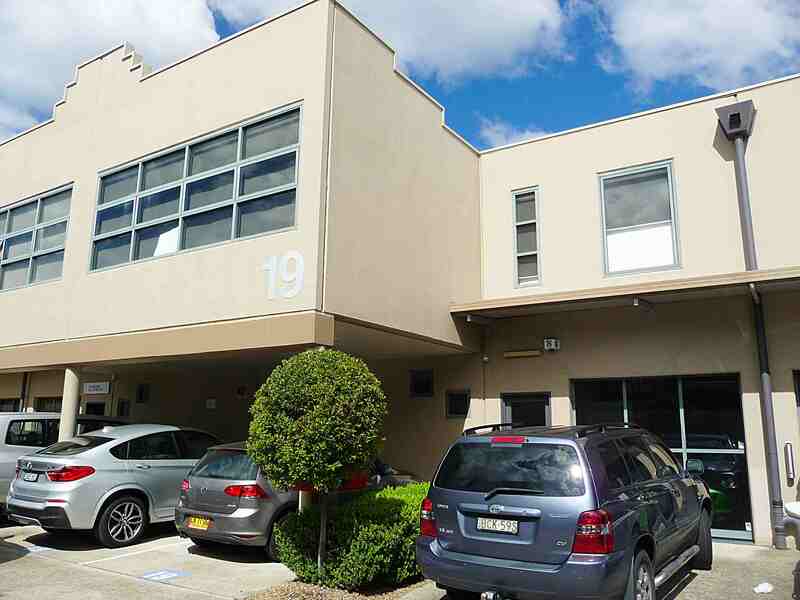 Top quality fully fitted out office space - parking for 2-3 cars- great location.